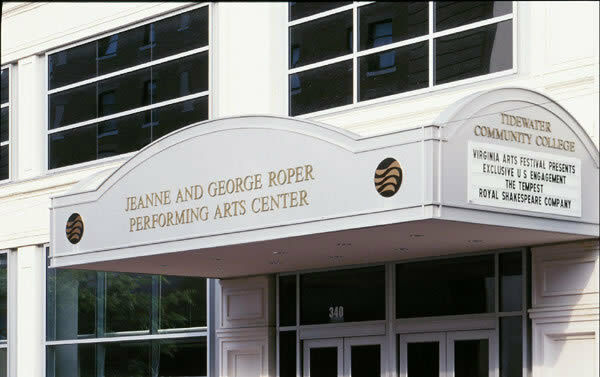 The TCC Jeanne and George Roper Performing Arts Center occupies the former Loew's State Theater building in the revitalized downtown Norfolk, Virginia. 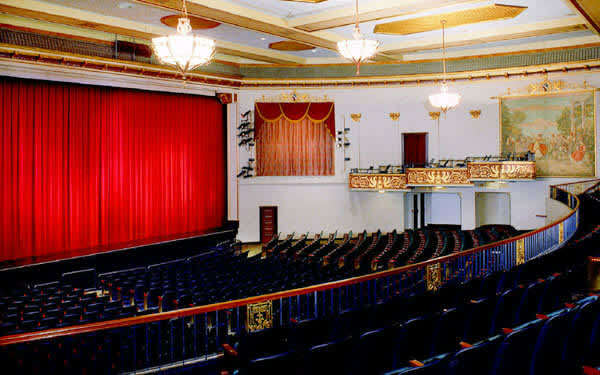 Built in elegant style in 1926, Tidewater Community College lovingly restored this former movie palace and Vaudeville house to its original opulence. 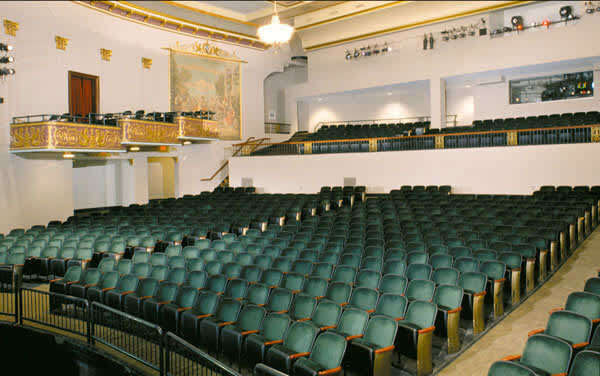 Featuring sumptuous surroundings with gilded box seats, glass chandeliers and ornate, hand painted architectural details, the Roper has been lauded by theater critics as "A cathedral to the past". 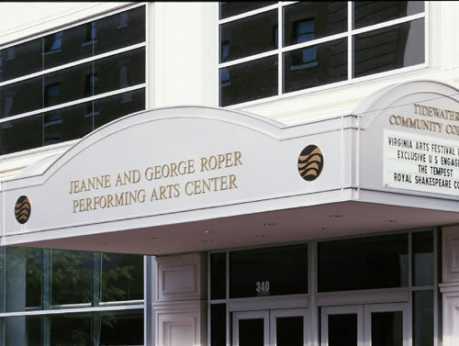 The Roper now hosts the range of the performing arts as well as feature films and college convocations, commencements and symposia. 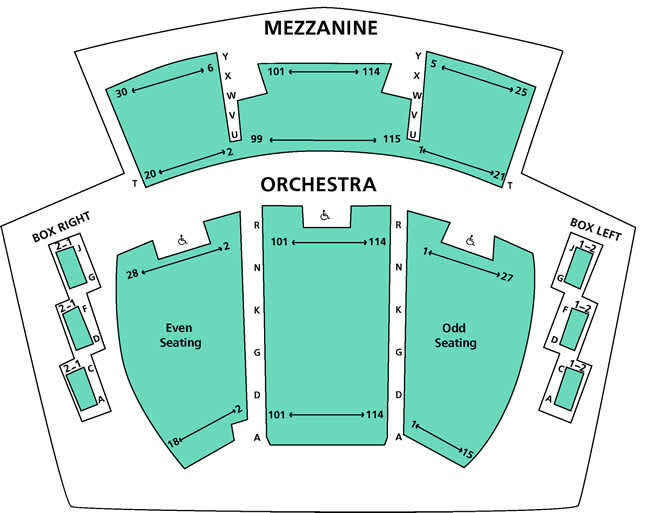 Comfortably seating up to 900 patrons, this vibrant centerpiece of the downtown entertainment district has been fitted out with state-of-the-art technology, enabling the production of the most complex and demanding staged presentations.